BAD!SLAM!NO!BISCUIT! versus FEMINARTSY versus THE FESTIVALS! IT IS THE TIME WHEN BAD!SLAM!NO!BISCUIT! FIGHTS THE YOU ARE HERE AND THIS YEAR YOU ARE HERE BRINGS THE NOTED FESTIVAL! AND BAD!SLAM!NO!BISCUIT! HAS INVITED FEMINARTSY! You no doubt have many questions, here are answers. BAD!SLAM!NO!BISCUIT! is the poetry slam, your poetry slam, the poetry slam that gives you a stage, two microphones, many audience, poets, The Master of Conflict, a surprising amount of MCs, sound, scores, with score adding, by The Score Adder, plus a sacrificial poet. ALL FOR PRIZES AND GLORY AND A CURRICULUM VITAE ENTRY AND DRINKING. ALL FOR YOUR 2 MINUTES OF POETRY! BAD!SLAM!NO!BISCUIT! has teamed up with Feminartsy, Noted and YouAreHere in a grand battle of poetry conflict and word showcasing with bonus mystery act! BRING YOUR WORDS AND YOU TO BAD!SLAM!NO!BISCUIT! Bare-knuckle boxing's illegal. Corporal punishment's out of fashion. Project Mayhem came to nothing. What recourse is left to a city in need of improvement but to invite its brightest minds to verbally excoriate its flaws? 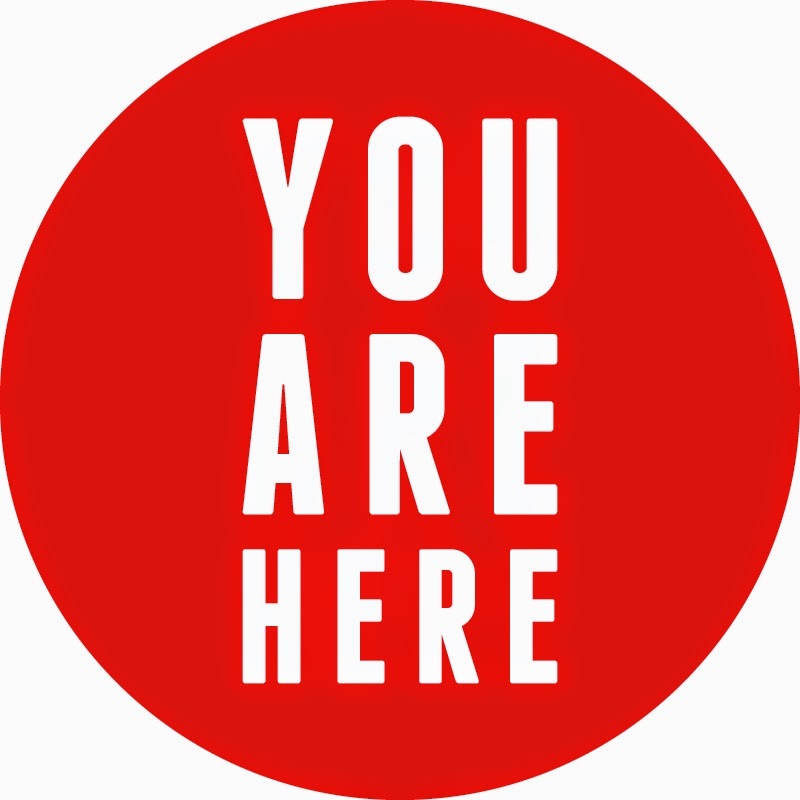 Throughout You Are Here experts are delivering short, bloody, insight-laden calls to arms. In this episode first Nicola Lambert, artist and arts facilitator, questions the cultural inclusiveness of the ACT's arts programs! Don't miss this pointed brutalisation of your beloved capital's shortcomings! And there will be an additional surprise guest! WE WILL TELL YOU NOTHING OF THEM. So remember, your original material, no props, no music, 2 minutes, judges, judging, yelling, prizes, glory, all in a pub! In the Phoenix Pub, East Row, Civic, the poetry slam.